Welcome to the SurePlan resource page. 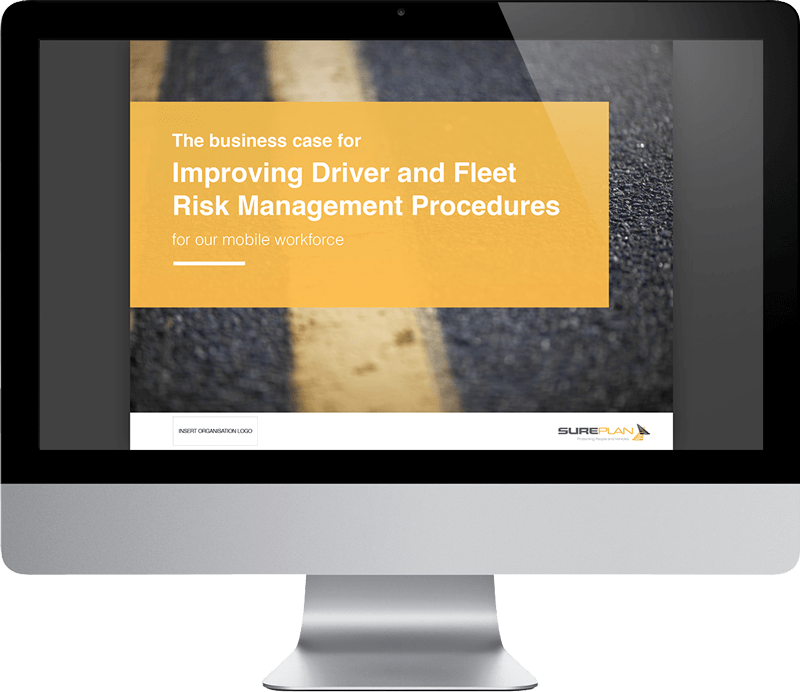 Here, you'll find useful content that will help you manage the risk in your fleet. 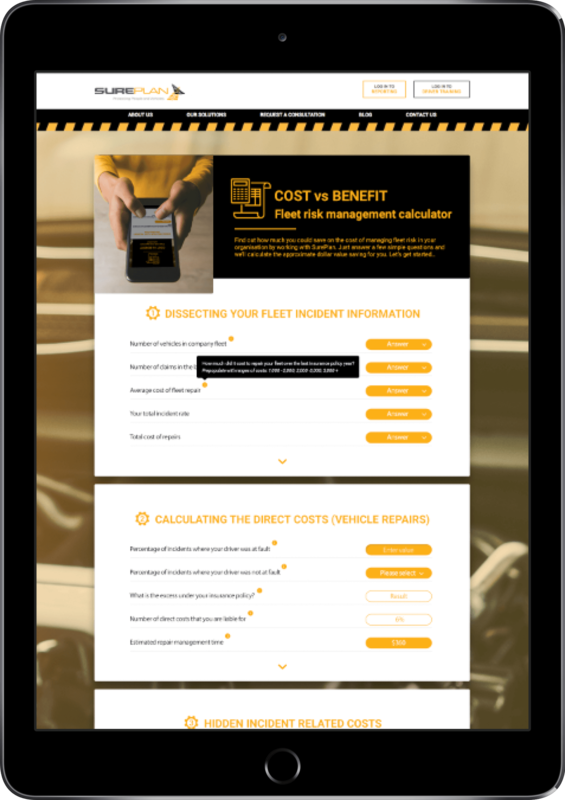 Try one of our quizzes, download a cheat sheet, read our eBook or watch our accident management video - it's all here to help you improve the safety and efficiency of the drivers in your business. The more we learn, the more this page will grow, so be sure to check back soon! How well prepared is your business to manage an accident? How does your team handle an accident? 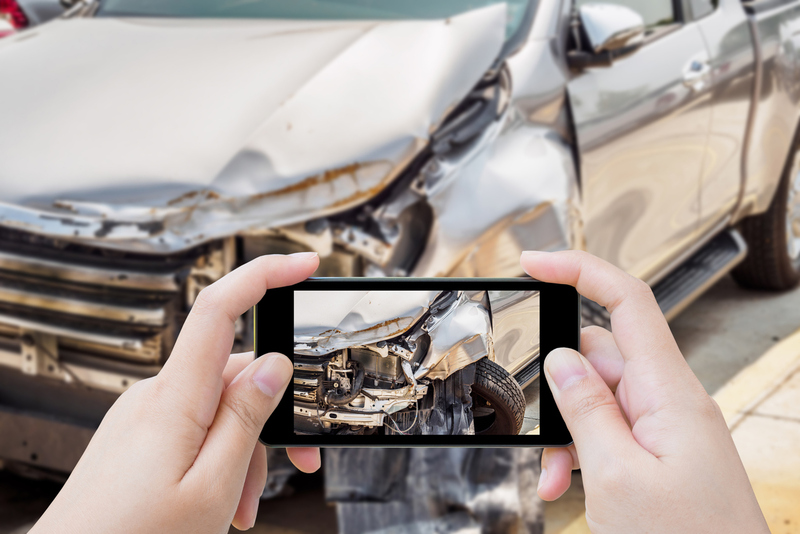 Outsourcing accident management might help you streamline the whole process. Take this quiz to find out. Could outsourcing your fleet risk management save you money? Use this calculator to crunch the numbers. 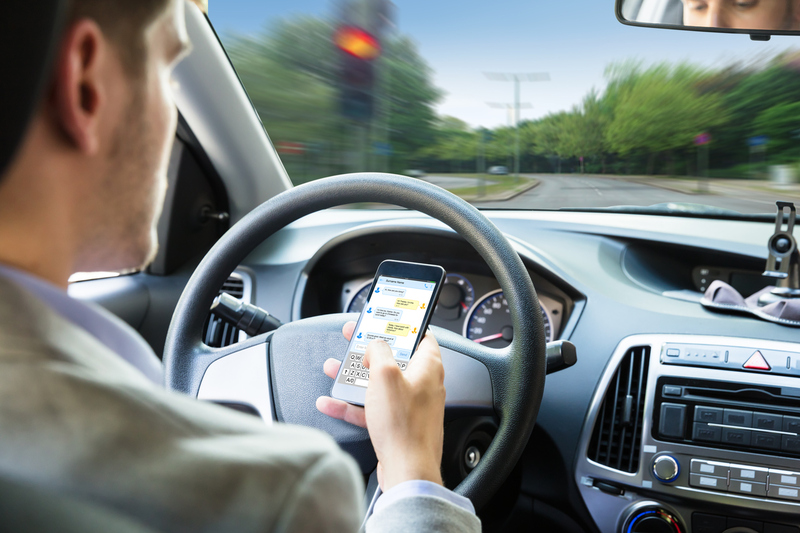 Let them know exactly why driver and fleet risk is an issue for your business. How well does your business deal with accidents? 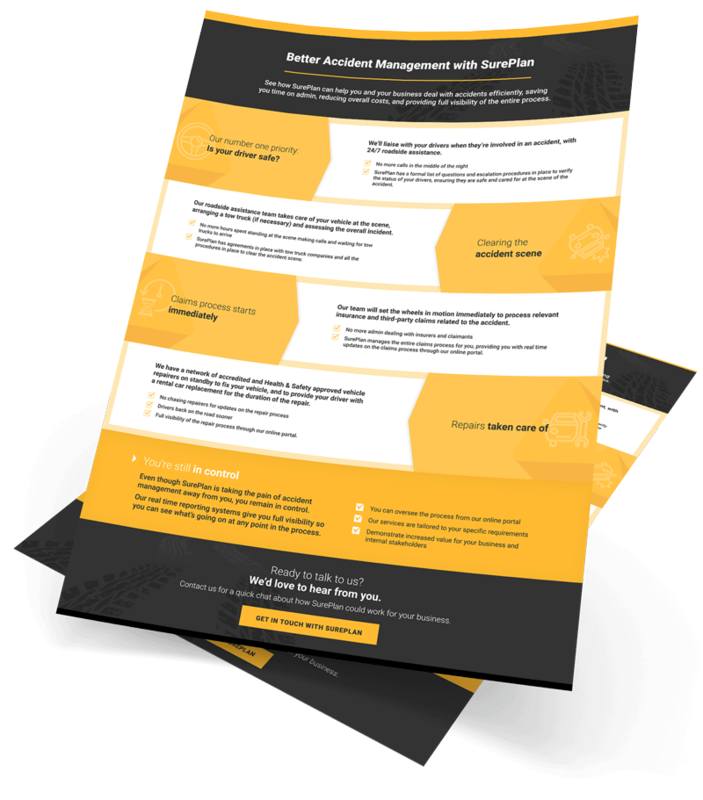 Use this cheat sheet to learn how you could improve your accident management with SurePlan. There are various health and safety rules and regulations that every business must comply with. 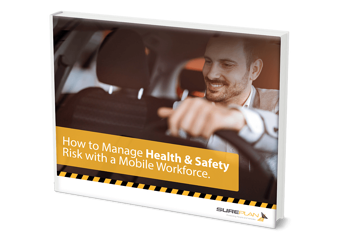 Check out this simple guide on how you can better manage the health and safety risk of your business and comply with regulations like HSWA. 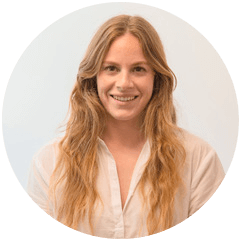 Want to learn more about how accident management works?